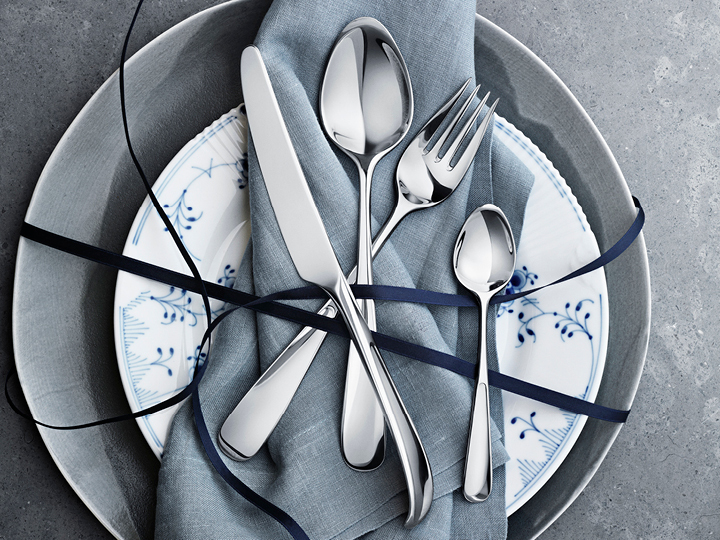 Whatever the cuisine, make your dinner an occasion to remember with Georg Jensen cutlery. Exquisite knives, forks, spoons and chopsticks add the finishing touch to every meal. ACORN children's cutlery set, 3 pcs.